Porsha Williams is the proud mother of a baby girl now and she cannot get over how much she looks like her already! 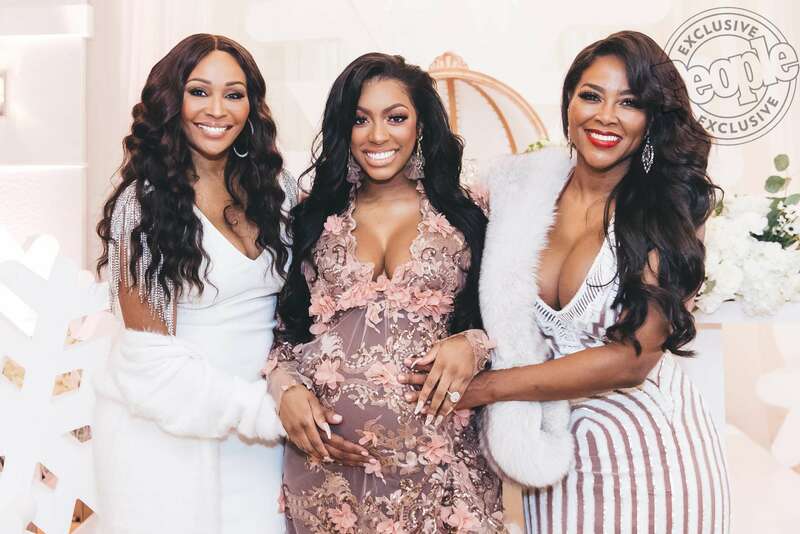 While the fans are yet to see a face reveal of the bundle of joy from the RHOA star, one insider close to her tells HollywoodLife that baby PJ looks just like her mama and Porsha loves it! As you know, Williams has indeed shared a couple of pics featuring the infant but never let the face be seen. That has not stopped Porsha from also creating a separate Instagram account especially for PJ which already has over 52K followers! Porsha welcomed daughter Pilar Jhena on March 22 and since the baby is yet to be introduced to the world, the only ones who actually know what she looks like are family members and close friends. At least this is what one insider shared with HollywoodLife! They went on to dish that Porsha is doing a great job as a new mother. 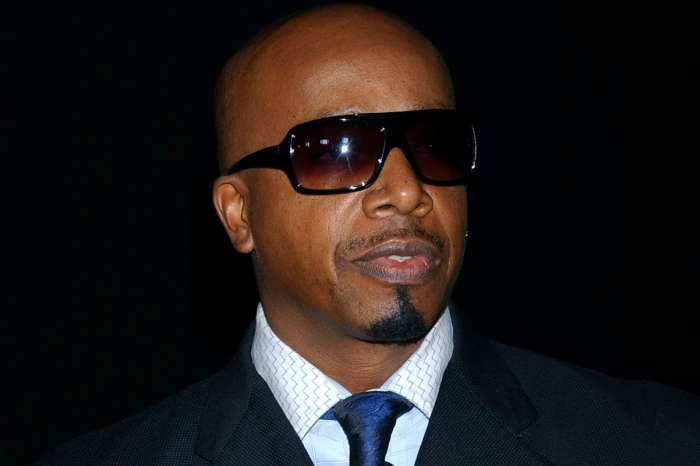 I am gonna take Porsha’s word Cardi said her baby favored Hennesy and she does but whats wrong with Dennis ?You wouldn’t have been 😊 if she looked like him?